Conspiracy theories can be stubborn, particularly in the echo chamber of the internet. 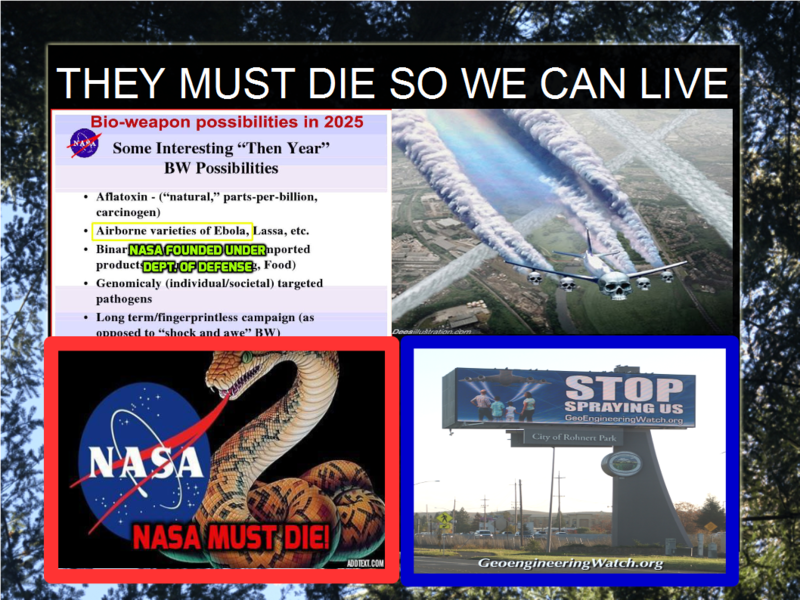 One persistent belief in some quarters is that the government — or business, perhaps — is deploying a fleet of jet aircraft to spray chemicals into the sky to control the population, food supply or other things. 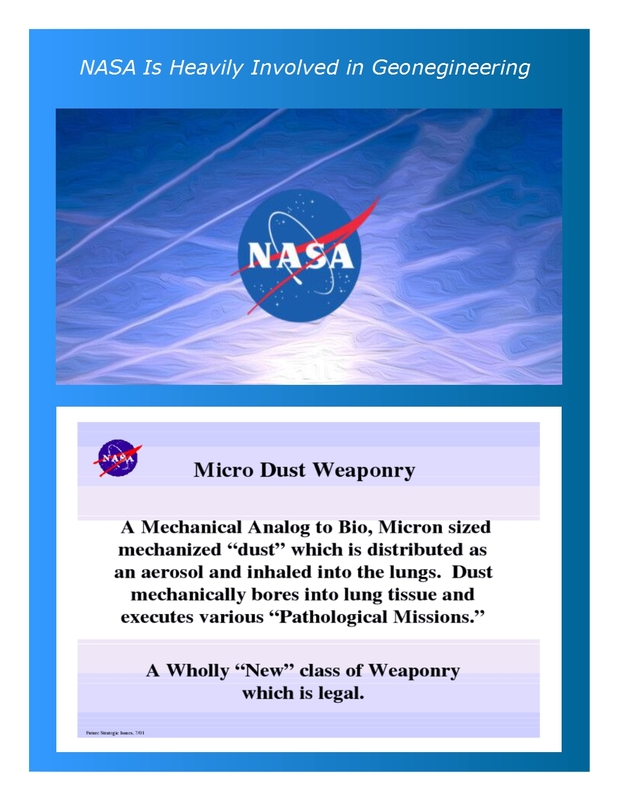 As evidence, they point to what they call “chemtrails,” which are more commonly known as contrails, or condensation trails, produced at high altitudes as water vapor in jet engine exhaust condenses and freezes. Adding fuel to the chemtrails theory is the fact that there are a few legitimate reasons for atmospheric spraying — “seeding” clouds to make rain, for example — and in recent years there has been some research on the idea of spraying chemicals as a potential way to fight global warming. But now, scientists have become more organized in their efforts to shoot down the idea, conducting a peer-reviewed study in Environmental Research Letters that debunks chemtrails supporters’ claims. Really? Then what are all these aerosol spray for profit companies and college degrees in Geoengineering for then? General Aviation Applications – 3D s.a.
NASIC/DEKA – US Air Force Wright-Patterson AFB North American Weather Consultants, Inc.
Oxford Geoengineering Programme About Us: The Oxford Geoengineering Programme was founded in 2010 as an initiative of the Oxford Martin School at the University of Oxford. Geoengineering – the deliberate large-scale intervention in the Earth’s natural systems to counteract climate change – is a contentious subject and rightly so. deliberately cooling the Earth by reflecting a small amount of inbound sunlight back into space. This seminar series, held jointly by the Harvard University Center for the Environment (HUCE) and MIT’s Joint Program on the Science and Policy of Global Change, will explore the science, technology, governance and ethics of solar geoengineering. In bringing together international experts, participants will learn some of the greatest challenges and hear opinions on how this technology could and should be managed. The Center for Integrated Earth System Science (CIESS) is a cooperative effort between the Jackson School of Geosciences and the Cockrell School of Engineering. The Center for Integrated Earth System Science (CIESS) seeks a deeper understanding of the physical chemical, biological and human interactions that determine the past, present and future states of Earth. How can we use, in situ measurements, global satellite observations, proxy data, and computational analysis to describe and understand Earth’s dynamic system? How can we reduce modeling uncertainties and make reliable predictions of extreme events at regional scales? How can we make rational decisions under uncertainties in order to mitigate, prevent, plan for or adapt to the negative potential impacts of global change? If the earth is flat, then how have people flied or even used a boat to go around the world? Today: 16th August 2016 – Chester UK, the sky was filled with Chemtrails (chemical trails), so much so that after about 4 hours from early morning, the Chemtrails had so widened out they formed a thin blanket layer all over so dimming the sun. IT IS IN YOUR FACE AND THERE FOR EVERYONE TO SEE AND IS HAPPENING ACROSS MOST OF OUR EARTH . For whatever reason – it is all part of the complete manipulation of our world by the few – the Super Elite. Arent’t they are just contrails? Where is there any evidence of any deliberate spreading of chemicals this way? Nothing in the article above is linked to “chemtrails”, other than by the word being added in brackets to the quote from the University of Michigan.